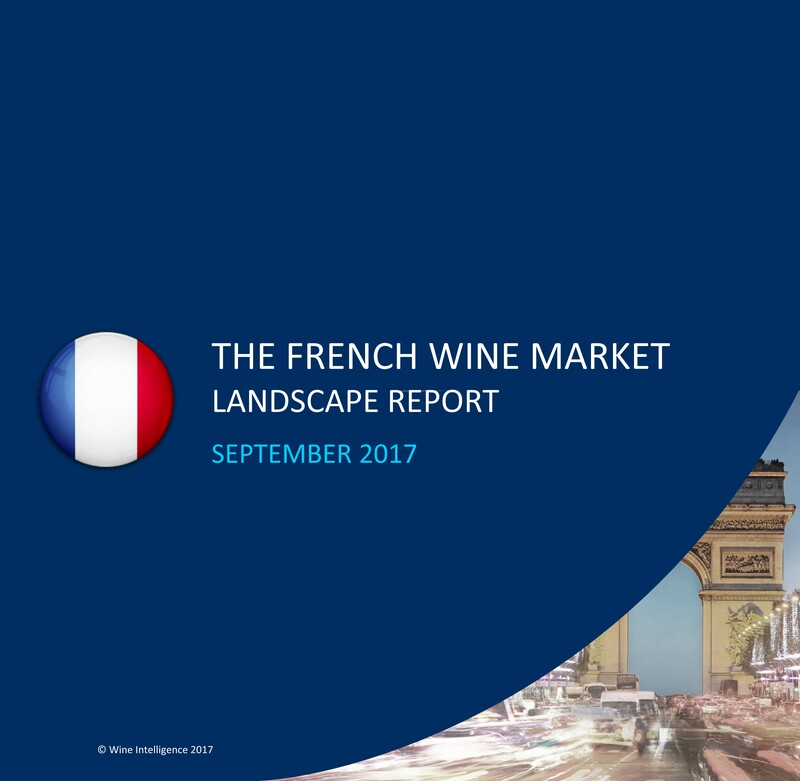 Though wine consumption is still steadily declining, wine drinkers in France are becoming more adventurous consumers with 55% saying that they look for new wines on a regular basis, compared to 47% in 2014. 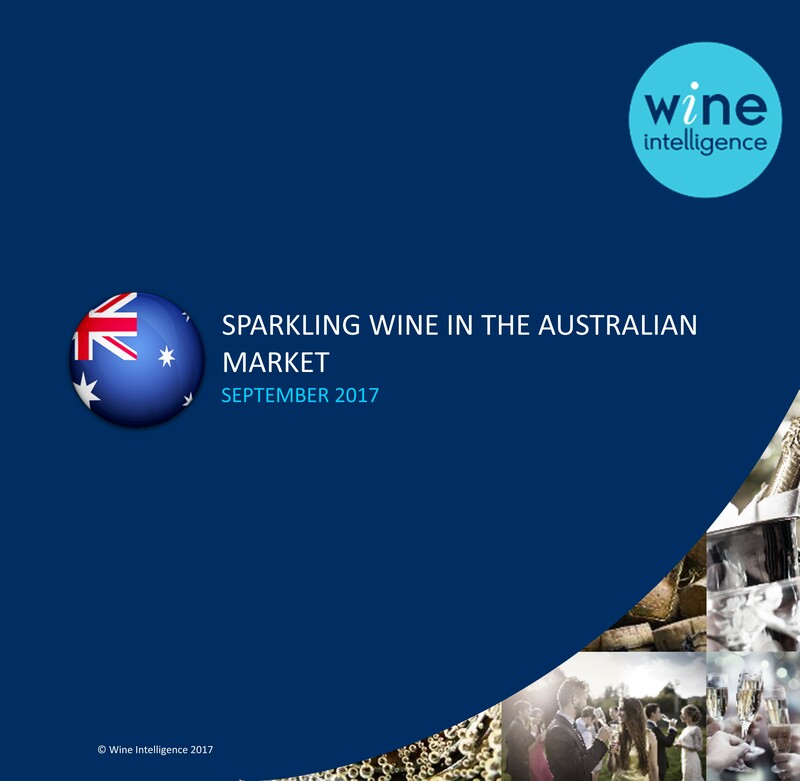 The number of Australian consumers who drink sparkling wine at least once per month has increased to 5.7 million, according to the latest report by Wine Intelligence, Sparkling Wine in the Australian Market 2017. Following a period of sustained growth, Wine Intelligence is expanding their international network of offices and associates to include Spain. Headed up by Director of Spain and South America Juan Park, the Valladolid office is surrounded by some of Spain’s most noted winegrowing regions. 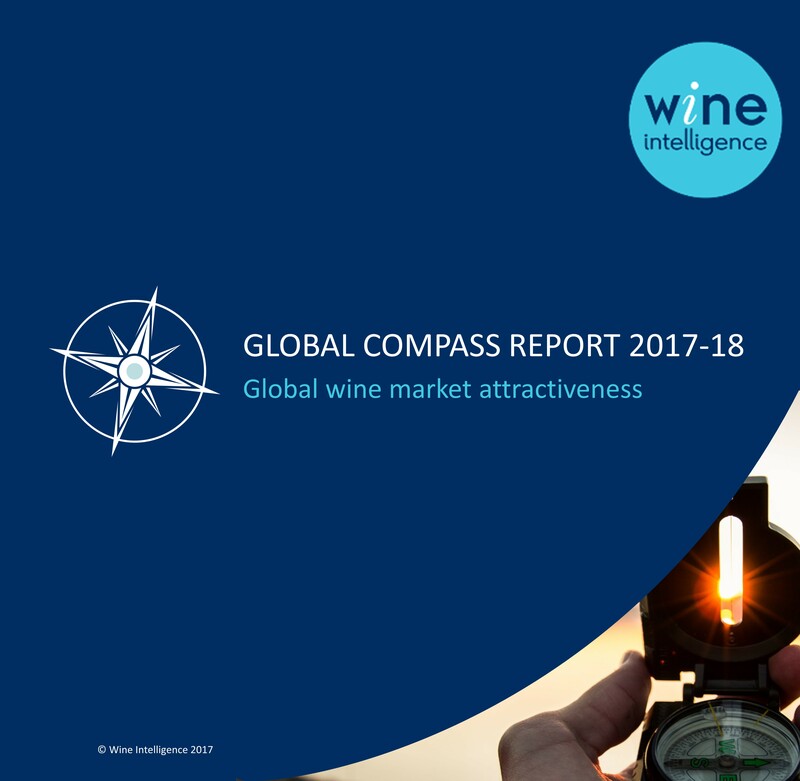 The latest iteration of the Global Compass 2017 report, recently published by Wine Intelligence, has changed the status of Poland, Taiwan and the United Arab Emirates from Emerging markets to Growth markets, in an annual ranking of the world’s 50 most attractive wine markets. 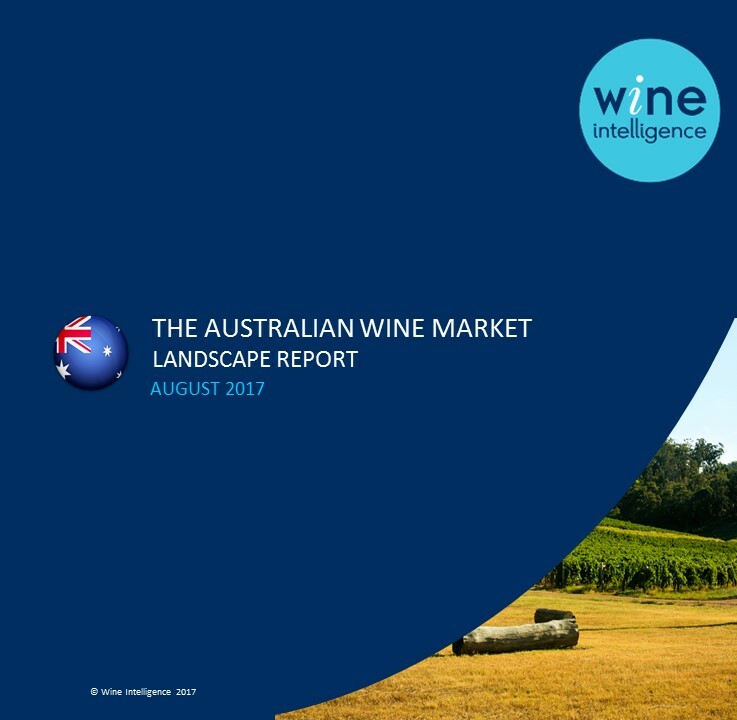 Using a unique formula that takes into account both general economic and specific wine market measures, this report is a definitive ranking of the world’s most attractive export markets. For the fourth consecutive year, the USA holds pole position with Germany and Canada earning second and third position respectively. The Australia Landscapes 2017 report found that 43% of 25-34 year old regular wine drinkers in Australia have drunk Chardonnay in the past 6 months, compared with 61% of 55-64 year old wine drinkers.